We are Adriaan & Janine, the proud owners of this unique property, and bought this house in 2000 for holiday purposes and as an investment. For many times, we have been visiting this lovely area: we did this when we were just the two of us, and later on with our two boys – meanwhile 13 and 14 years old. 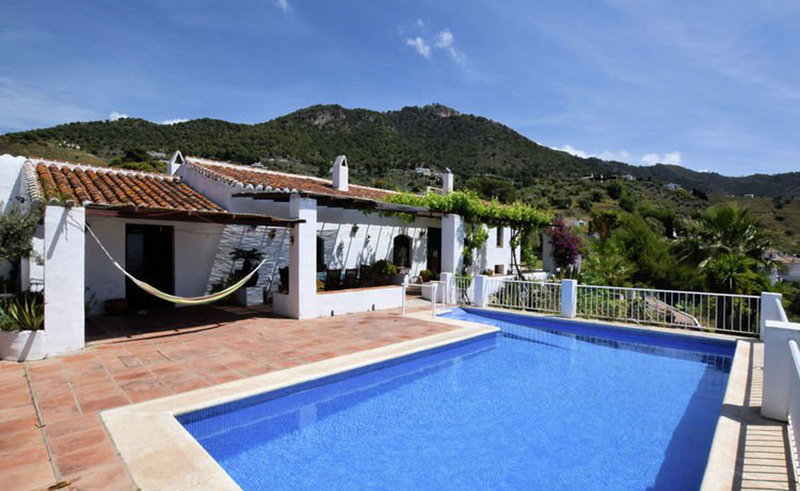 Next to this, we rent out the villa to others who love to enjoy the Spanish way of life in an authentic environment. 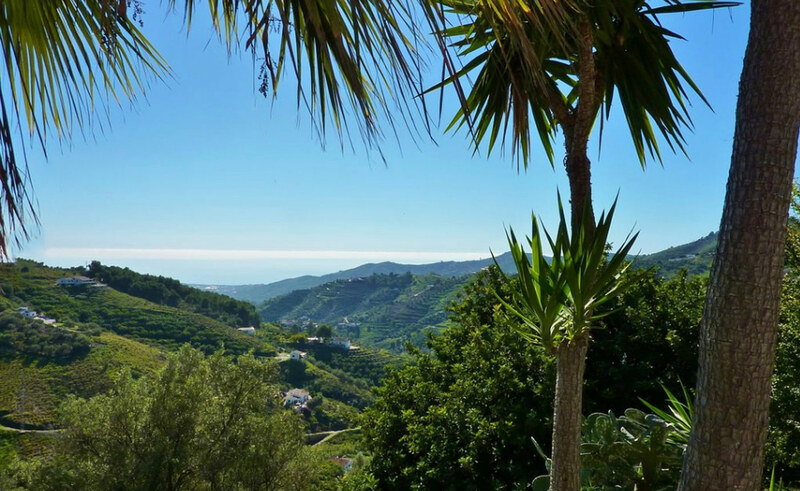 We are happy to enable others to stay in our house, so that they can also enjoy all the good weather, the splendid seaviews and the remarkable environment. They will be taken care of by our local managers Antonio & Ana, who make everyone feel at ease immediately. If you are interested in renting our property, please do not hesitate to contact us!